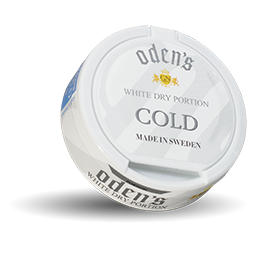 Oden's Cold White Dry offers a white snus with sweet tones. 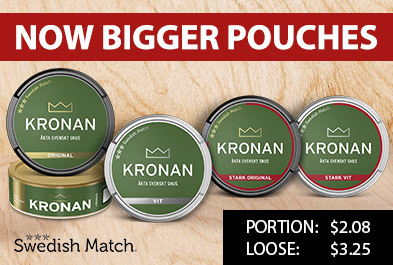 Tobacco flavor is mainly prominent and therefore gives the snus a traditional touch - but in combination with a twist of mint! 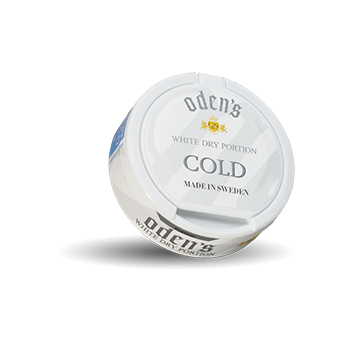 Odens Cold White Dry does not flow, but it feels under the lip.